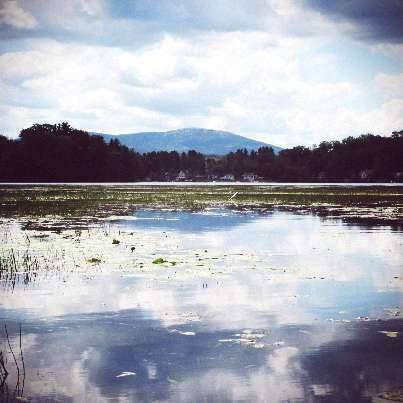 The Monadnock Conservancy, with funding assistance from a NH State Conservation Commitee Mooseplate Grant, has purchased a conservation easement on the P. Lund property on scenic Route 12 in the Town of Walpole. 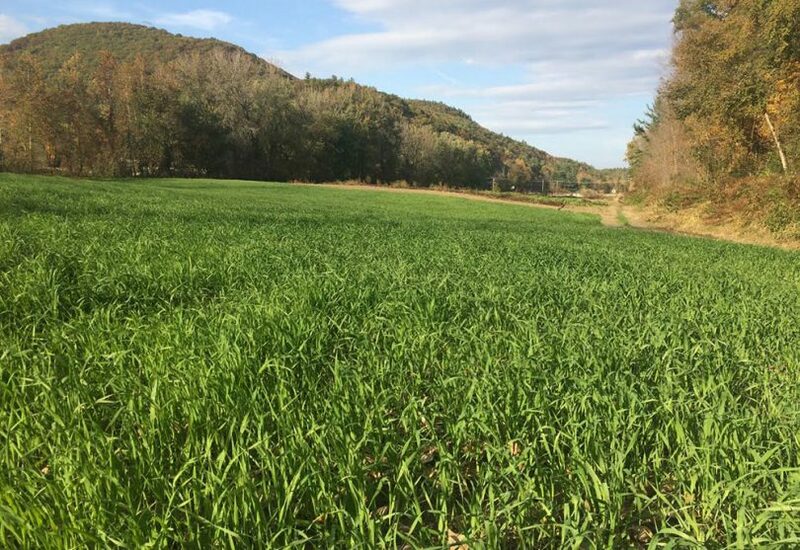 The property includes highly productive, prime agricultural soils and nearly a quarter mile shoreline along the Cold River. The family-run farm supports valuable crop land and a successful local farm stand. The conservation action will ensure continued public access to the Cold River for swimming, fishing and paddling. Cheshire County Conservation District, with funding assistance from the NH State Conservation Committee a Mooseplate grant, completed restoration of the Kemp Brook floodplain, restoring Kemp Brook to a free-flowing condition, reconnecting it with historical floodplain habitats, improving the overall ecology and removing a barrier to aquatic species. 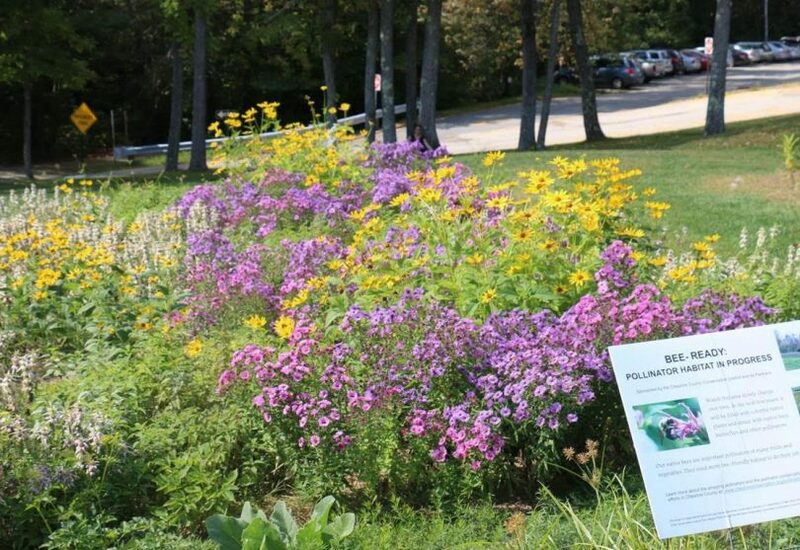 Cheshire County Conservation District received a Mooseplate grant from the NH State Conservation Committee for the Pollinator Habitat Initiative Project which promoted the creation of food sources and nesting sites for pollinators. To counter the decline of pollinator habitat, 20 pollinator habitat sites were installed to demonstrate innovative approaches to converting sites, landowner workshops were held, and pollinator habitat on Cheshire County farms were inventoried to better understand the impacts of native pollinators. 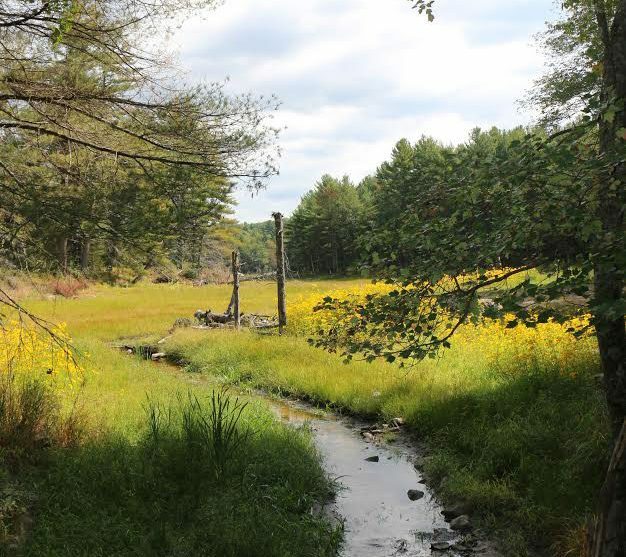 The Monadnock Conservancy, with funding assistance from a NH State Conservation Committee Mooseplate Grant, permanently protected three parcels of land totaling 688 acres in the California Brook Natural Area in Keene, Swanzey and Chesterfield, NH. 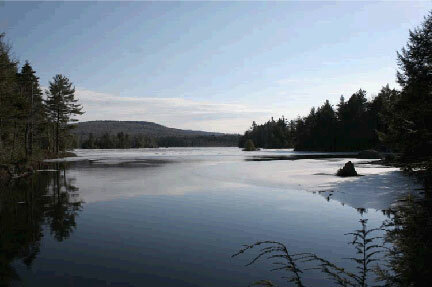 The California Brook Natural Area lies within the largest remaining unfragmented forested block in southern NH. The conservation of this land ensures the protection of over a mile of streams and 40 acres of wetlands, significant wildlife habitat. 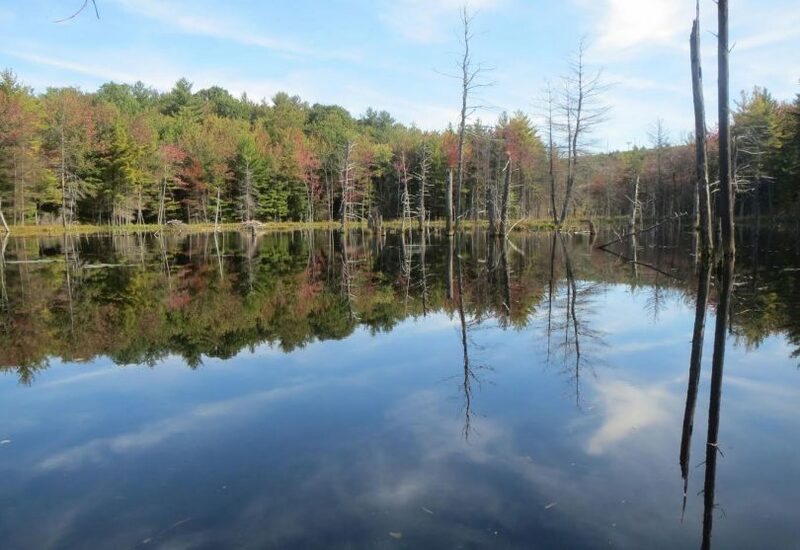 The Town of Harrisville in partnership with the Monadnock Conservancy completed a Natural Resource Inventory that engaged the public in a process of identifying, inventorying, and prioritizing for protection the natural resources in the town. 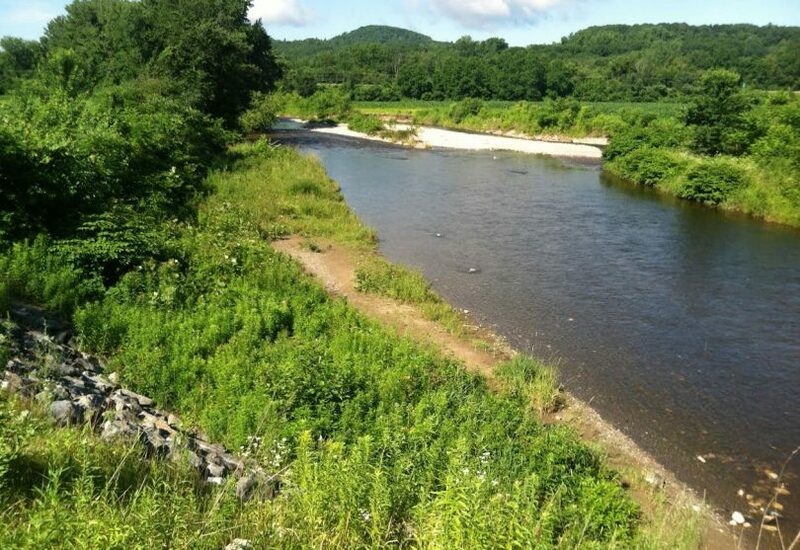 The Cheshire County Conservation District completed a project, using funds from a grant, to improve soil health, reduce erosion and protect water quality. The project made two pieces of farming equipment — a roller crimper and aerator — available to regional farmers through a rental program. 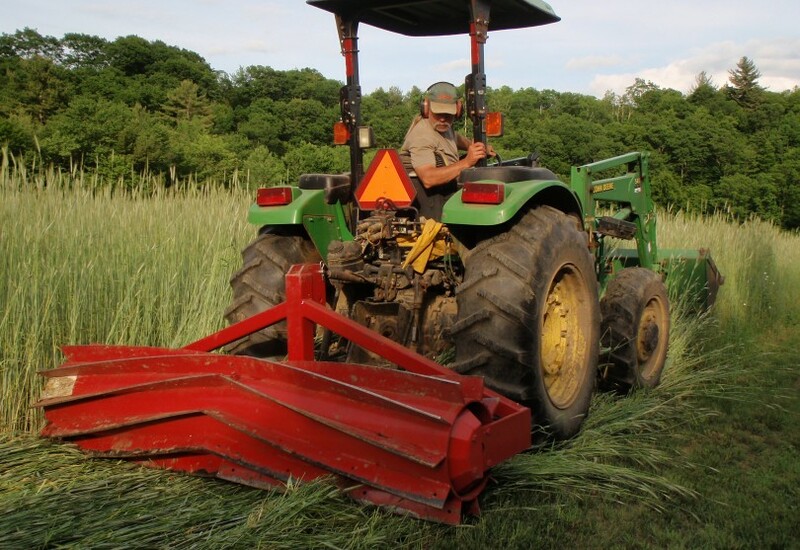 The rental program also included demonstrations on innovative no-till management and the use of cover crops to reduce soil erosion on agricultural fields. 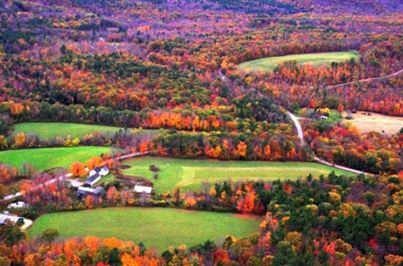 The Monadnock Conservancy, with funding assistance from a grant, permanently protected the 126-acre Shattuck Farm in Jaffrey, ensuring the conservation of important agricultural soils and diverse wildlife habitats. 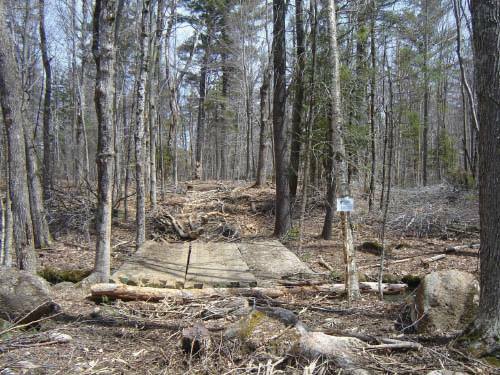 The Cheshire County Conservation District, with funding assistance from a grant, completed the Skidder Bridge Initiative project, promoting Best Management Practices, reducing erosion, and protecting waters and habitats during forest management work. A rental program made skidder bridges available to loggers, foresters, and land owners. A grant awarded to the Trust for Public Land contributed to the successful conservation effort that permanently protected the 1,617 acre Robb Reservoir property. The highly significant natural area includes extensive forest and wetland habitat for a variety of wildlife and provides many recreational and educational opportunities. The Trust for Public Land (TPL), a national nonprofit conservation organization, completed the project to conserve the Robb Reservoir property. The Harris Center for Conservation Education, a key partner in the effort, is now the owner. Since the establishment of Conant Public Library, Winchester’s residents have made it the main location for storing photographs of the town and its people, including pictures documenting special town events, citizens, school graduations and town tragedies. A grant was awarded to to Conant Public Library to preserve this photographic history. In 2006, the City of Keene received a grant of $10,734 toward the preservation of the Harriett Parkhurst Ingersoll table displayed in the office of the City Clerk. Historically the table is a common pedestal style table dating back to the early 19th century; however the unique artwork attached is a very early example of decoupage. This art form was intended to imitate the fine hand painted embellishments of European court furniture of the period. The 1847 Greek Revival style depot received a grant to refinish the floors in the Main Lobby and Station Master’s Office as part of the Cheshire Railroad Depot Restoration Project. 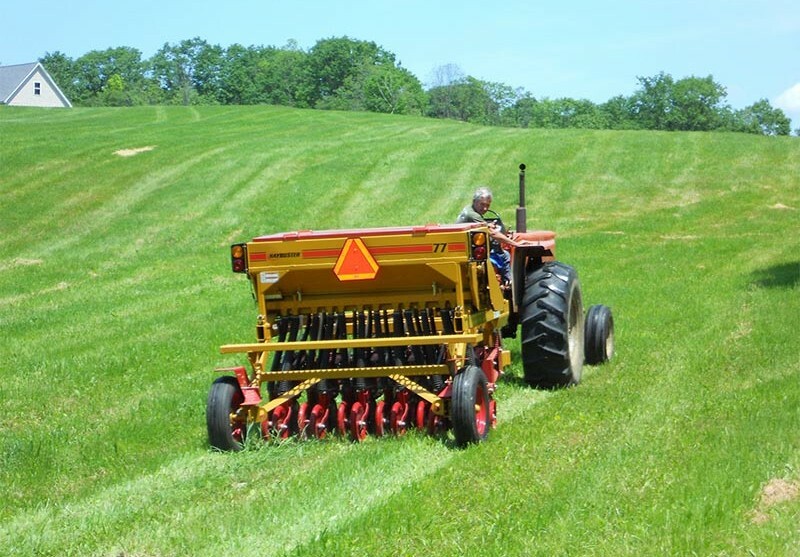 With a grant, the Cheshire County Conservation District successfully completed the “No-Till Farming Initiative,” providing rental equipment for no-till seeding to farmers in Cheshire County. This pilot project rented the seeder to 17 farms to use on a total of 238 acres, reducing soil erosion and promoting best management farming practices. The rented seeder reduced soil erosion for 238 acres.